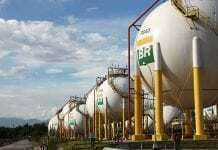 Brazilian federal environmental regulator IBAMA has denied French oil company Total a license to drill in the environmentally sensitive Foz do Amazonas Basin, accusing the company of failing to submit documents and complete impact studies despite several requests. The discovery of a coral reef in the Amazon River delta has raised concerns with regards to oil exploration potentially causing a danger to its sensitive ecosystem. 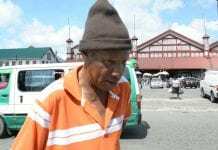 According to a report on S&P Global’s news portal, IBAMA in a statement late Friday said that requests to drill in the offshore blocks were denied “because of a series of technical problems identified throughout the licensing process. 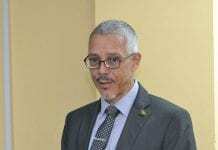 The report said that Total plans to analyze IBAMA’s decision and documents submitted during the licensing process before deciding on its next step. 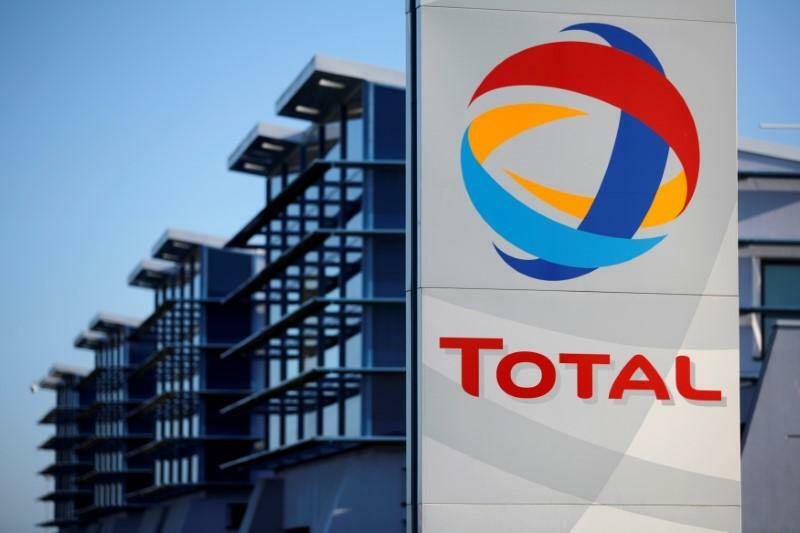 Total is said to have purchased development rights to the five exploration and production concessions during Brazil’s 11th bid round held in 2013. “The rejection complicates Brazil’s efforts to develop the equatorial margin off the country’s northern coast, which sits along the same geological trend that produced a series of oil discoveries made off the coast of Guyana by ExxonMobil,” the article states. 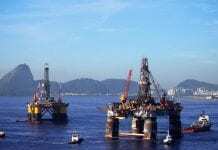 The article said that the recent discovery of a previously unknown coral reef in the Amazon River delta, however, “has undermined attempts to drill in the region.” Other companies such as BP, Brazilian independent oil and natural gas producer QGEP Participacoes, Brazilian independent Petro Rio have all expressed interest in the blocks. 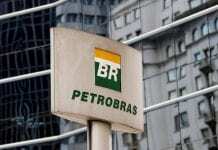 The regulator is said to be working more closely with Brazil’s National Petroleum Agency, or ANP, to clear exploration and production blocks in the equatorial margin for activity before they even go up for sale during the country’s bid rounds. 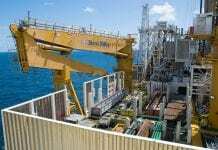 Meanwhile, in a statement on Tuesday, Total said it is ready to start its exploration campaign on the Guyane Maritime license, located 150 kilometers off the French Guiana coast, in the days following the arrival of the drilling ship on site, as authorized by the prefectoral decree dated October 22, 2018. Conscious of the questions that this campaign could raise, Total said it wishes to highlight that it is a responsible company that conducts operations while constantly seeking to minimize the environmental risk and is determined to act with transparency. Total has a 25 percent stake in the Orinduik block offshore Guyana along with Eco-Atlantic (15 percent), and Tullow (60 percent).